When having an automated gate installed there are a variety of risk factors and safety measures that need to be put in place. 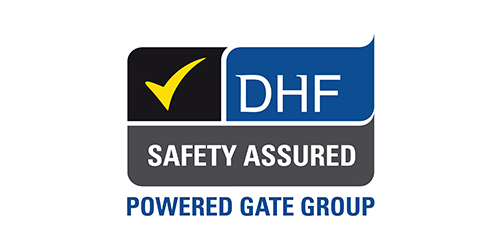 We have been installing electric gates for over 30 years and pride ourselves on always working within the current industry guidelines and legislation as set out by DHF and Gate Safe. There are always variations on what safety devices will be required from site to site so we do an individual risk assessment on that basis, ensuring that all areas where there is a risk of harm have more than adequate levels of protection. 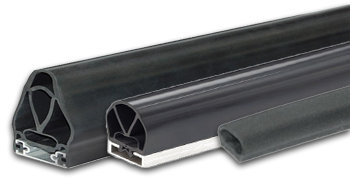 All of our installations come with a 12 month parts and labour warranty. Service plans are available for ongoing maintenance at an affordable price to keep your gates running just as they should. We use a combination of safety devices and tests. These have been instrumental in the industry by reducing the number of deaths and injuries which had previously been caused by electric gates. Please see the diagram below for more detail on these. Using the manual release must not introduce further risks and re connection of the power should also be assessed for risk. Handover Pack – Details all aspects of the risk assessment, testing and safety devices installed by us. Signed and dated by our installer. 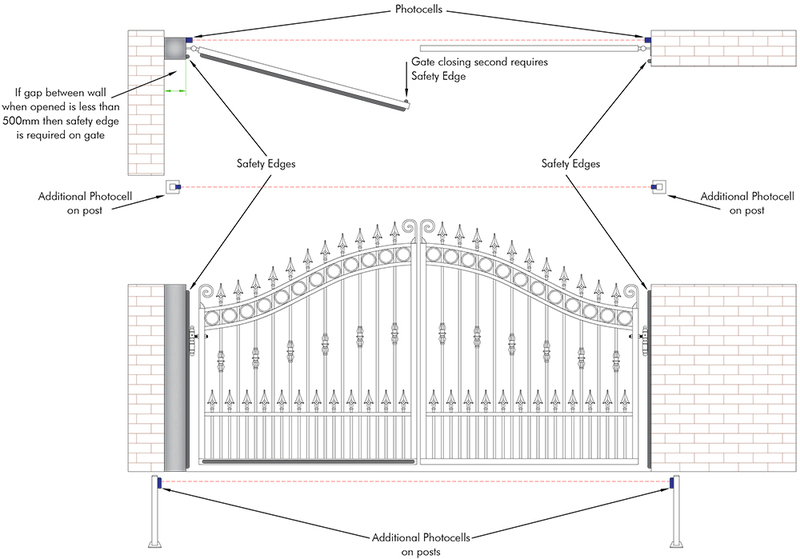 This diagram shows the most common safety set up for swing gates. A combination of safety edges and photocells are used to stop the gates straight away if they come in to contact in any way. NB. Please only use this a guide as your site conditions may vary to these. This is the set up most commonly implemented for sliding and cantilever gates. In addition to photocells and safety edges, gate stops are used to prevent overrunning. Safety edges are used on leading edges of the gate and consist of a daisy chain of ‘through’ and ‘end’ edges which connect to a control board. 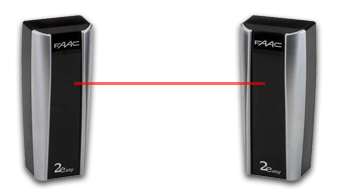 When a safety edge comes in to contact with something, the force against the edge sends a signal to stop the gate and reverse the motor direction away from the point of contact. Where the edges are required on your gate will depend on the gate type (swing, sliding etc.) but also on associated risks around the gate such as areas where shearing or trapping can occur. This is all determined during the risk assessment. Infra-red photocells are mounted at either side of your gate; either on standing posts or the gate columns themselves. A beam goes from one photocell to the other. When the beam is broken the control board knows there is an obstacle present such as a car and the motors are stopped and reversed away from danger immediately. When we conduct your risk assessment we will determine how many pairs of photocells you need based on your driveway. If a car is likely to have to remain stopped between the gates (to exit on to a road for example), you may well need 2 pairs. Please note: You must take gate safety seriously as automated gates are heavy and have strong forces operating them. The diagrams above are meant as a basic guide to help you understand the principles of gate safety equipment implementation, they are not intended as a ‘one set up fits all’ blue-print for installation and may not apply to your install so please do not use this as a basis to carry out your own work. 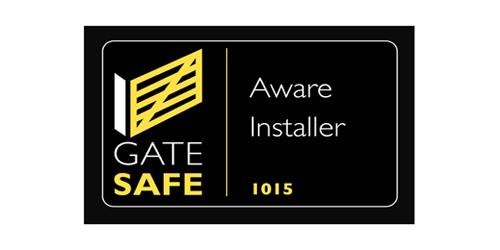 We would always advise that you get an accredited DHF or Gate Safe installer to assess your site and carry out the installation. Please call 01282 677300 for more information.